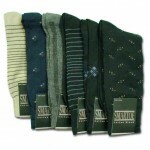 Mens Crew Socks by Gildans, per doz. 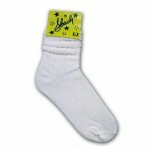 Mens Crew Socks, per doz. 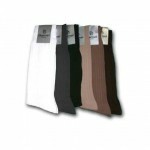 Mens Cross Trainer Socks, per doz. Mens Diabetic Sport QTR., per doz. 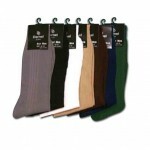 Mens Dress Socks, per doz. 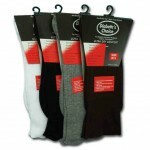 Mens Low Cut Socks by Gildans, per doz. Misses Anklets Socks, per doz.